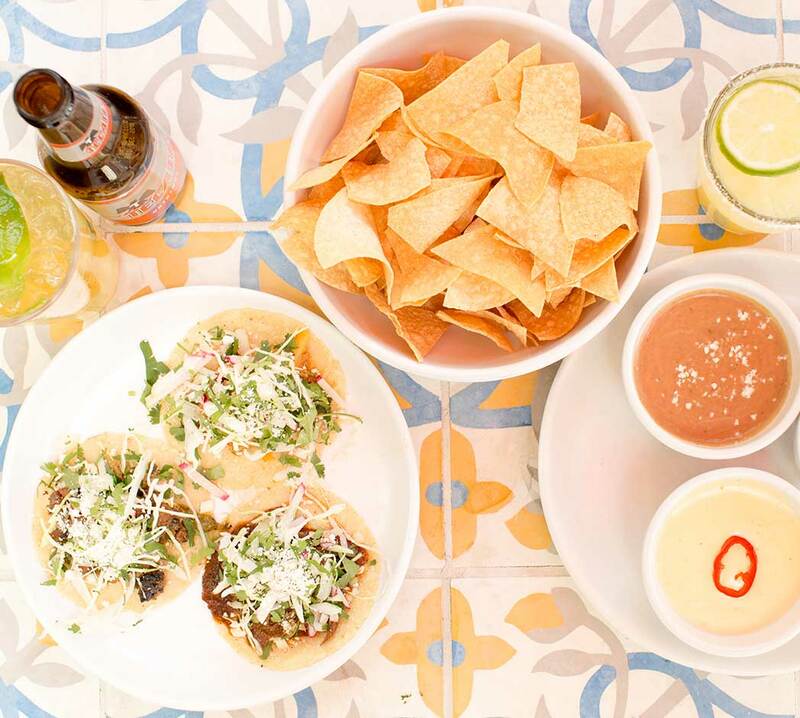 Blanco is the freshest Mexican restaurant in Scottsdale. Get set up for your sit-down dinner, or pumped up for your party with group and private dining at Blanco. The main dining room exudes a casual, but modern Mexican style in a light, but large inviting space with a bright beach town vibe perfect for getting tacos and tequila. 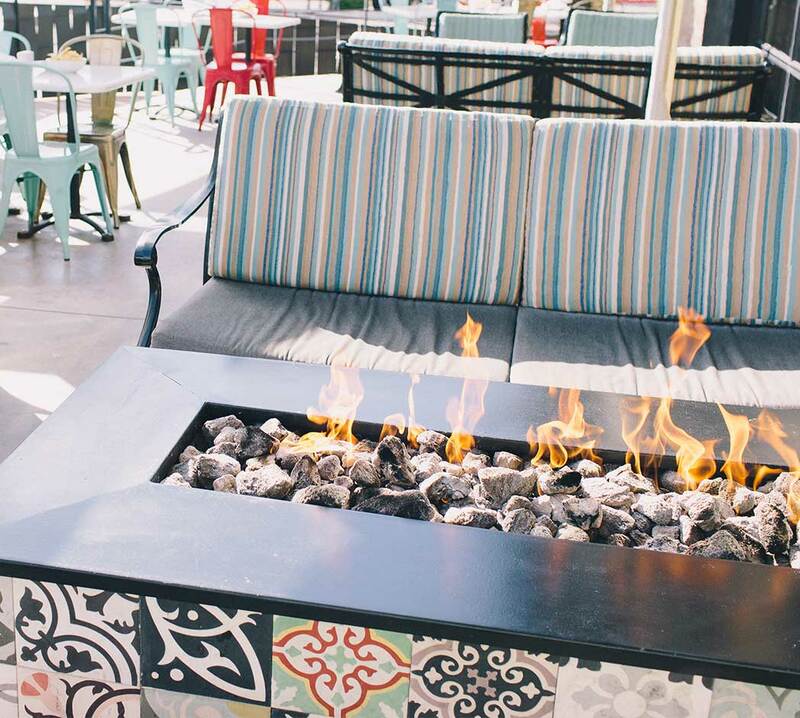 Light, cheery, and full of warmth, we have two patios ideal for your big bash. The beautiful Borgata patio seats up to 40 people, and the leisurely Lounge patio seats up to 30 people, but if you prefer dancing to sitting, we have room for even more!